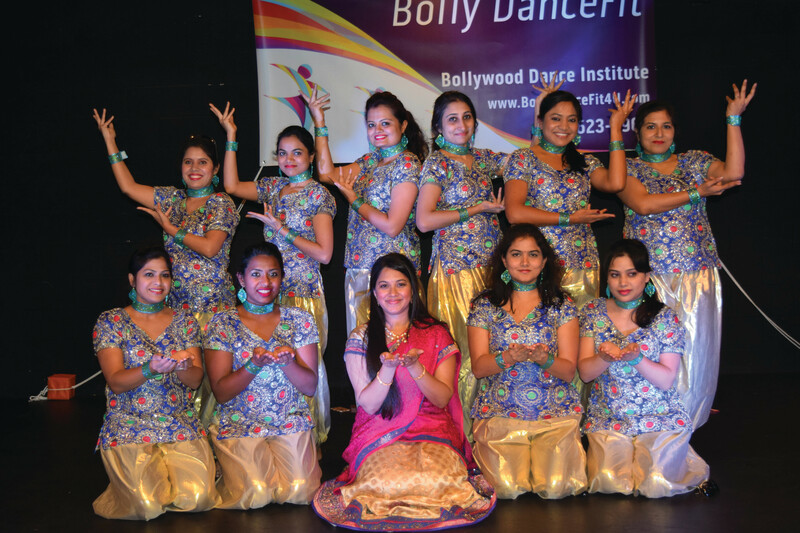 Indian-Americans from around the northwest suburbs of Chicago enjoyed the energetic Bollywood dance show ‘Hili Utsav’ on Jan. 7. 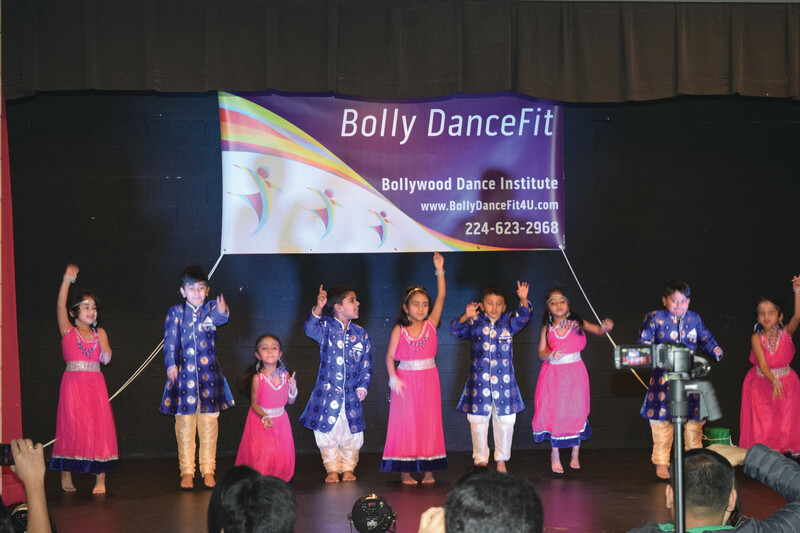 More than 300 people packed the hall to enjoy what turned out to be an energetic evening of Bollywood dance performances. 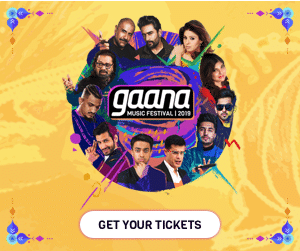 Vendors displayed Indian clothes, jewelry, and paintings. There were food stalls and booths of non-profit organizations. 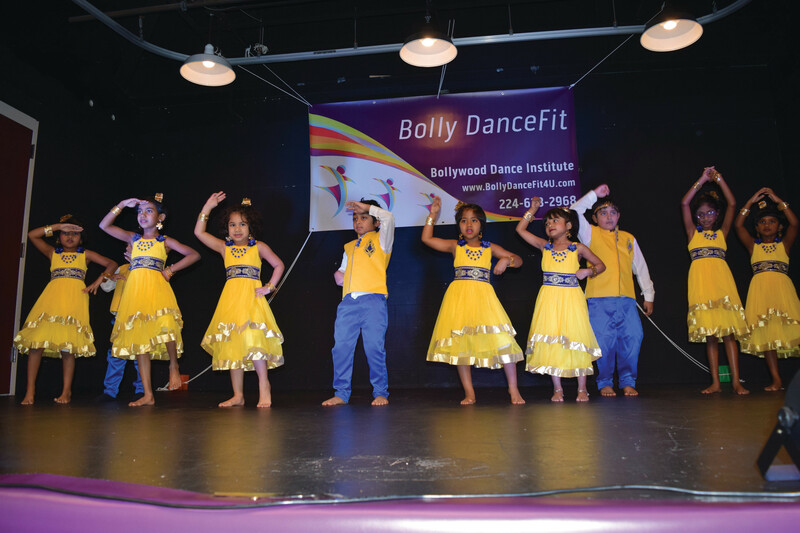 The performances were conducted by Bolly DanceFit, considered one of the top Bollywood dance institutes in the area. 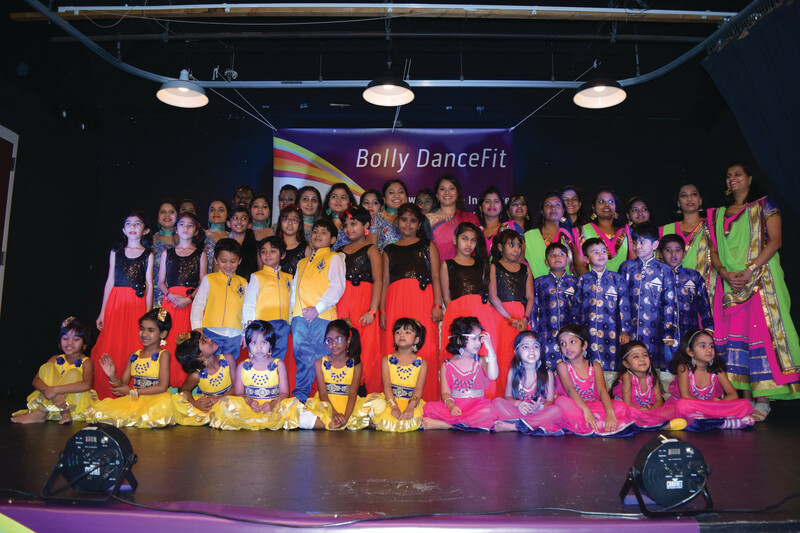 More than 70 participants ranging in age from 3 to 35 came on stage to give colorful and rigorous performances. 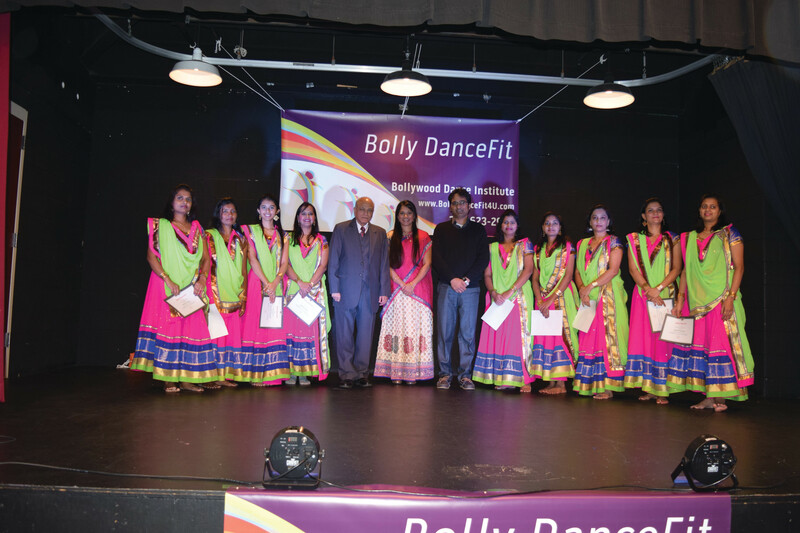 Several local cultural committee members also attended the event and presented certificates to all performers. 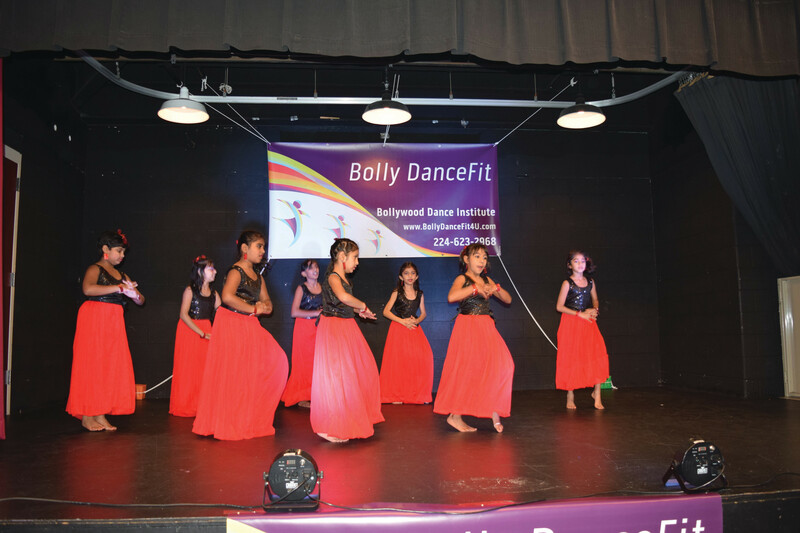 Deepthi Chiruvuri, the director of ‘Bolly DanceFit’ in her speech, wished everyone a happy new year and congratulated all the performers. She also thanked Desi Talk for being the media partner for the event.